By buying this product you can collect up to 158 loyalty points. Your cart will total 158 points that can be converted into a voucher of 31,60 €. 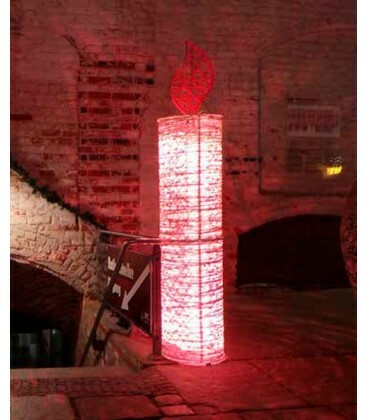 This 3D fiberglass candle is a wonder that illuminates your Christmas decorations. It nicely complements interiors and exteriors and brings a traditional touch and "secure" to the whole. We like its lightness and its warm and modern appearance. 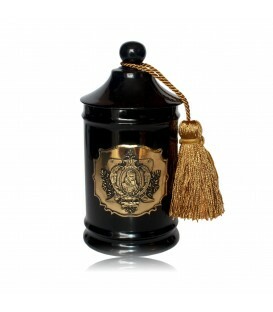 Alone or with others, this 3D candle is placed near the Christmas tree, the fireplace or to illuminate nooks and crannies. 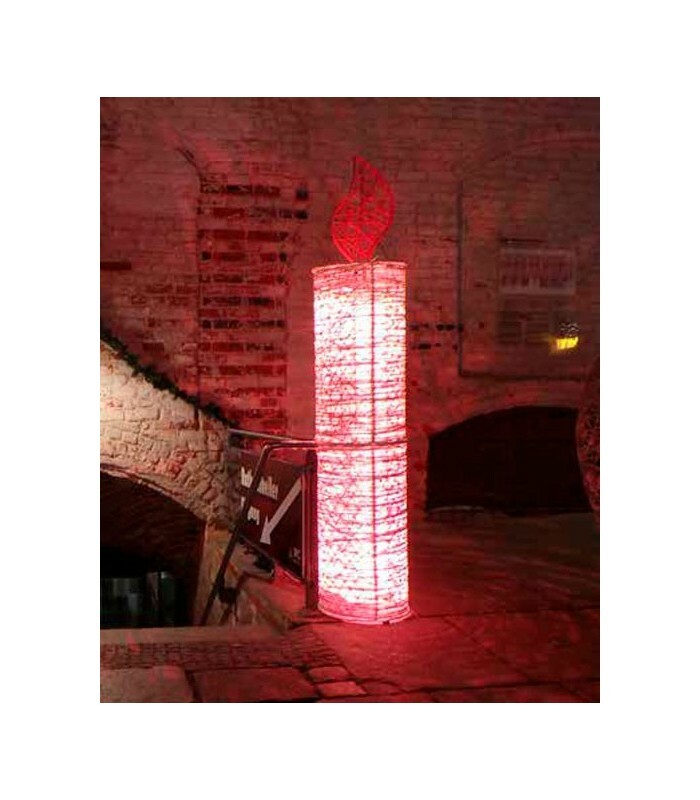 Professionals like to put it in the shop window or integrate it into the decoration of their shop.